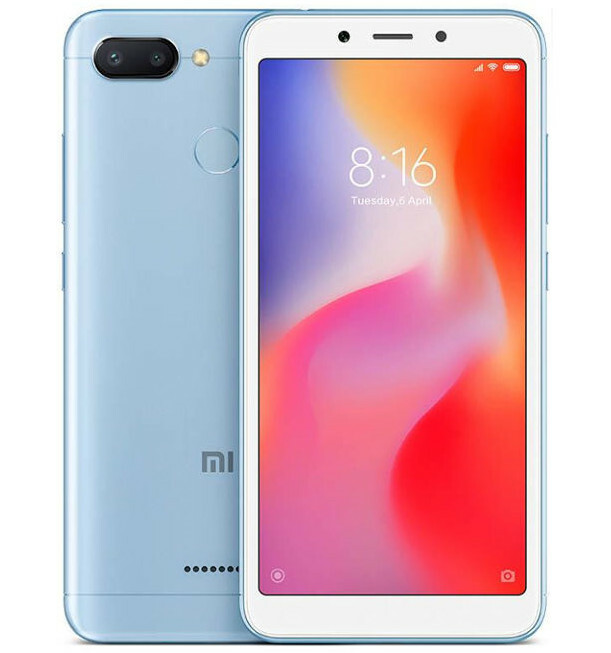 After announcing price cuts for Mi A2, Redmi Note 5 Pro, Redmi Y2 and Redmi 6 Pro smartphones, Xiaomi has announced a price cut for Redmi 6 smartphone in India. The 3GB+32GB version is back to the original price of Rs. 7999, after a price hike by Rs. 500. The 64GB storage version that was launched for Rs. 9499 has received a Rs. 500 price cut and is available for Rs. 8999. It is available at new rates on Flipkart, Mi.com and offline stores. To remind you, it has 5.45-inch HD+ display 18:9 aspect ratio display with 80.7% screen-to-body ratio, is powered by MediaTek Helio P22 12nm processor, runs Android 8.1 (Oreo) with MIUI on top, packs a 12-megapixel rear camera with LED flash along with a secondary 5-megapixel camera for AI portrait shots. It has a 5-megapixel front camera with face unlock and AI portrait as well as AI beautify features. It has a polycarbonate back panel with a brushed metal-like finish, features a fingerprint sensor on the back, has dedicated dual SIM and microSD card slots and Dual 4G VoLTE support that lets you keep two 4G or 4G VoLTE SIM cards active in your phone, in standby so that you can receive VoLTE call in any of your SIM cards at any one time. It packs a 3000mAh battery.